Esau Mayau has 4 children and has been working as a self taught carpenter, in a group with a few other men, for some years. 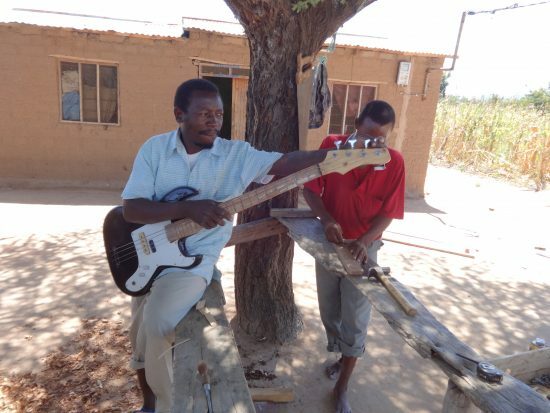 The group makes beds, donkey carts, and other items including what were described as “traditional guitars” – which turned out to be Elvis-style electric guitars! 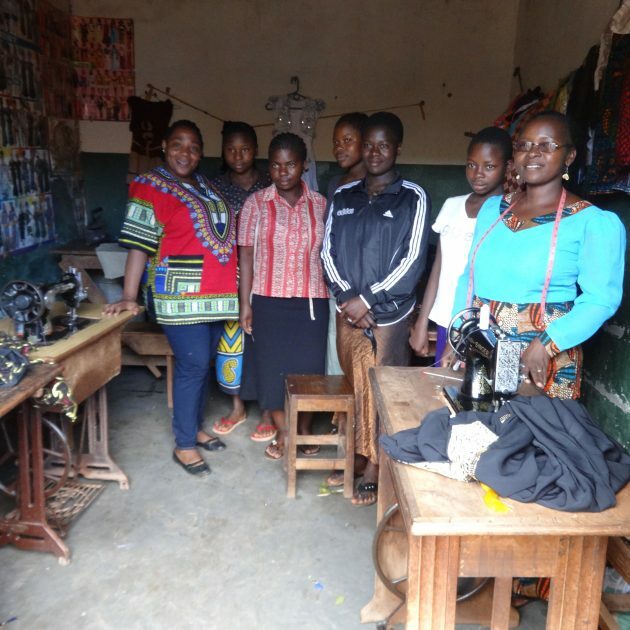 The business is to an extent dependent upon the weather, in that their customers in this remote rural area only have disposable income after a good crop is harvested. The group augment their income with their own farming, however, growing sunflowers, sesame and other crops. 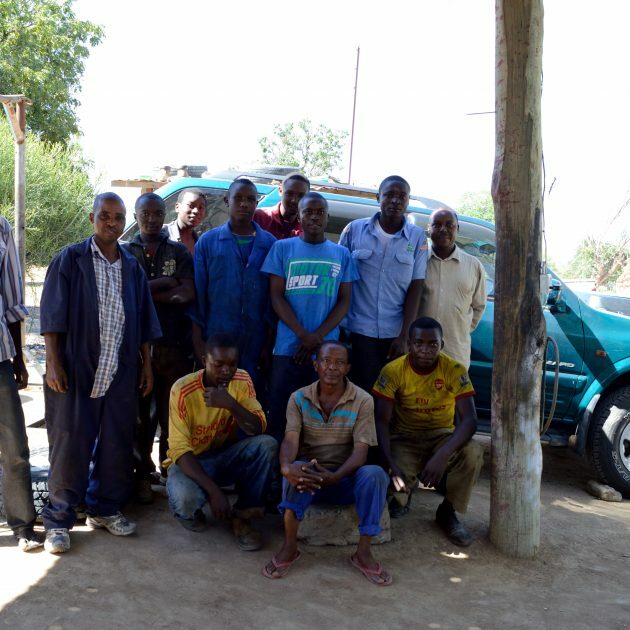 Esau attended the SIDO/Tools for Self Reliance training in Dodoma, and learnt about entrepreneurship, record keeping, tool security and maintenance, saving and financial management. Almost all the topics were new to him, and he has since adopted new methods of working, including keeping his tools better, working safely, and keeping better track of the finances. 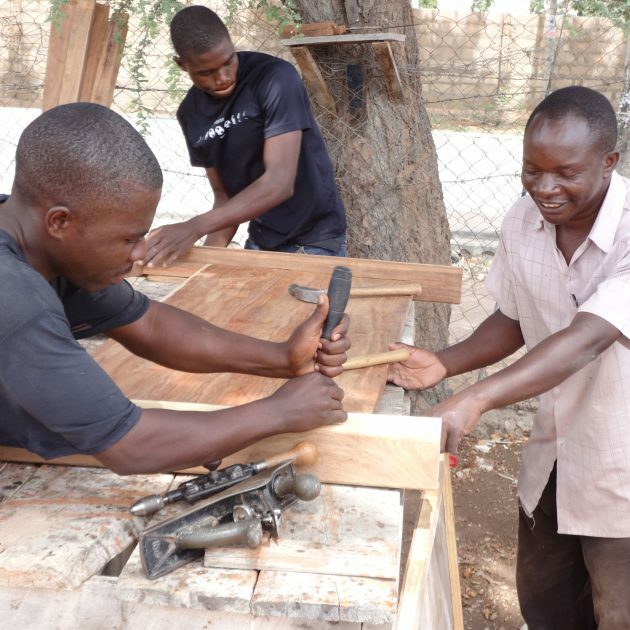 The group also received tools: a medium carpentry kit, prepared by Tools for Self Reliance Northampton. 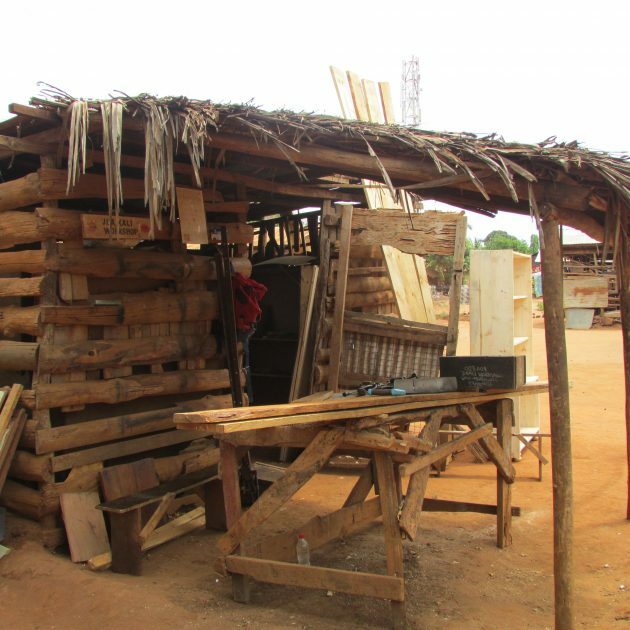 Following the tools and training, their production is up, their income is up by 50%, and, as well as paying school fees for their children, they have been able to buy a piece of land to erect a new workshop. 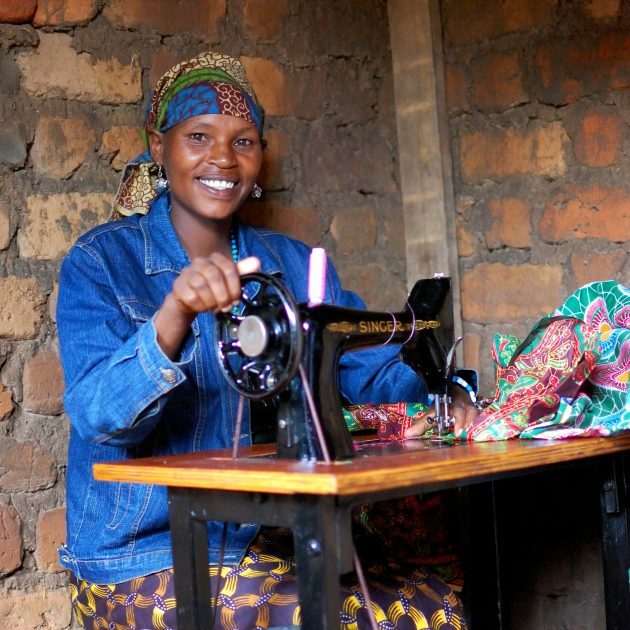 Electricity has recently been installed in the village so they hope to acquire power tools in the future. They also want to start a saving scheme whereby each member contributes TSh250,000 for capital to buy materials and find new markets.